The business of changing consumer behaviors. An excellent report about industries with the most potential to change consumer lifestyles. By Futerra. 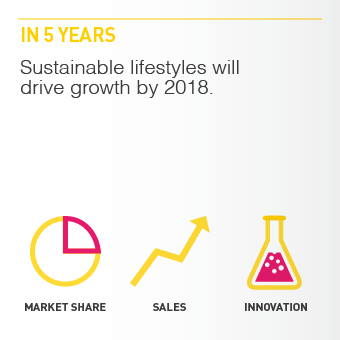 “Sustainable lifestyles will be big business.